What is Backlink? - Backlinks have an important role in SEO (Read: What is SEO). The role of backlinks you can not underestimate. very often the beginner bloggers do not know what backlinks, purpose, how to create, and how to get backlinks. But for senior bloggers, seo practitioners, and who are familiar in internet marketing certainly know the ins and outs of this backlink. For that, knowing what the backlinks, types, how to create and get it is very important for your personal website would also prospective clients. Backlinks, also known as Incoming Links, inbound links, inlinks, and backlinks, are incoming links to a website or web page. 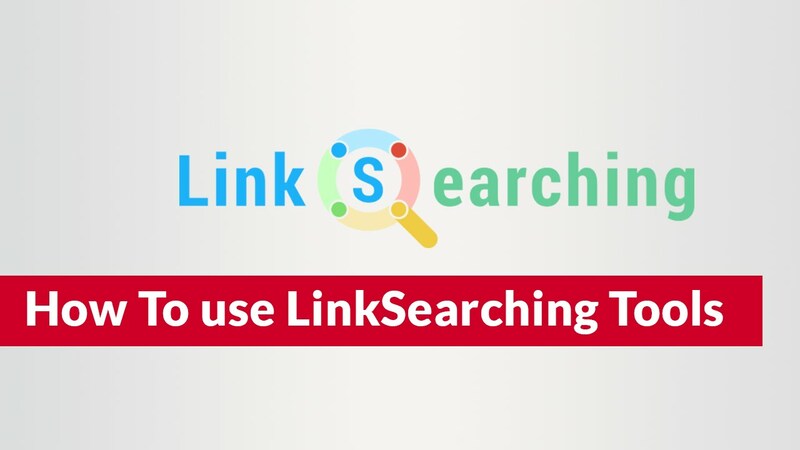 In the basic terminology of links, backlinks are any links received by a web node (web pages, directories, websites or top-level domains) from other web nodes. The benefits of backlinks in terms of SEO obviously very visible effect. has a big role, backlinks become expensive in SEO. Google also said that one aspect of the assessment of the popularity of a website and website pages one of them is a backlink factor. 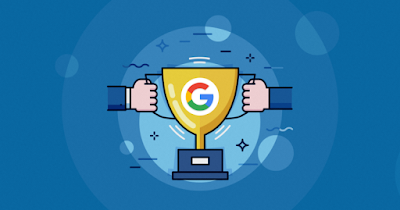 What's more, the type of backlinks are the types of backlinks that are recommended by google itself is good for Search engines. We do not say and can not be sure if your backlinks a lot, then your website or website page will be good also in search engines. You need to know specific guidelines about good backlinks for SEO. and where the backlinks are bad for SEO. Right now, looking for backlinks that have a high PR (PageRank) is very difficult. therefore, any backlinks in perjual belikana with a pretty fantastic price in my opinion. This is because Google has not updated the pagerank again. Looking for good backlinks are also many aspects that you should see. such as the quality of a website that you will plant backlinks, authory, pagerank, and much more. 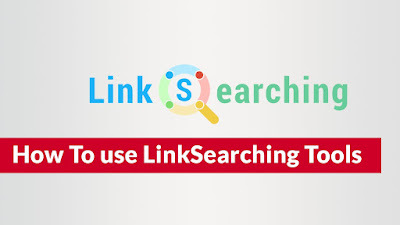 But looking for backlinks or get backlinks can use some of the ways below. Creating backlinks is not difficult. If you use platfrom blogging such as blogger, wordpress, etc, create a backlink can be directly in the post menu. So, you do not bother to make it. However, here are some HTML you should know from backlinks. Please adjust or change according to your needs. Thus, I hope you already know What Backlink is and this complete explanation. thanks.